Fleas can be such a nuisance to our pets, not to mention us as well. There are so many flea myths that a lot of people believe to be true. This can be harmful to your pet and the rest of your household. 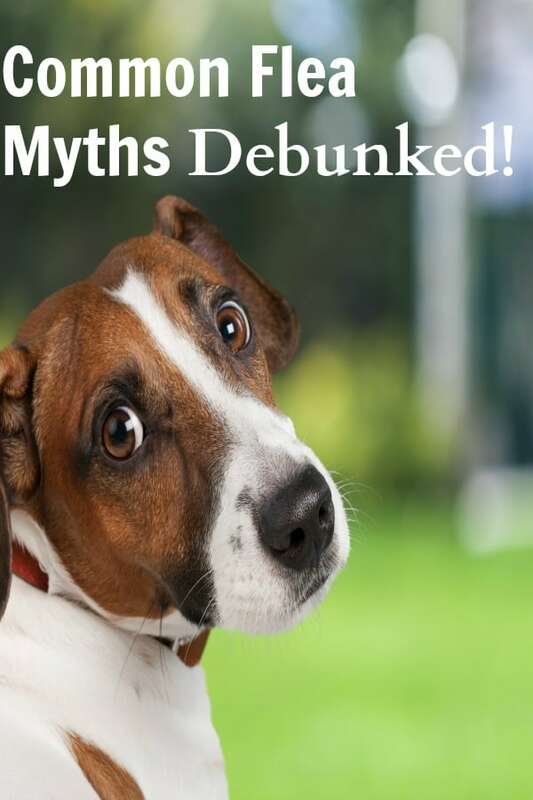 I wanted to help debunk a few of these myths so that you can protect your home and your pets from these pesky parasites. Congratulations! You are a new pet owner. Bringing home a new puppy is one of the most exciting times. Hopefully, you did a lot of research on what breed would be best for your family and you have set rules for the entire family about how to treat and take care of the new puppy. 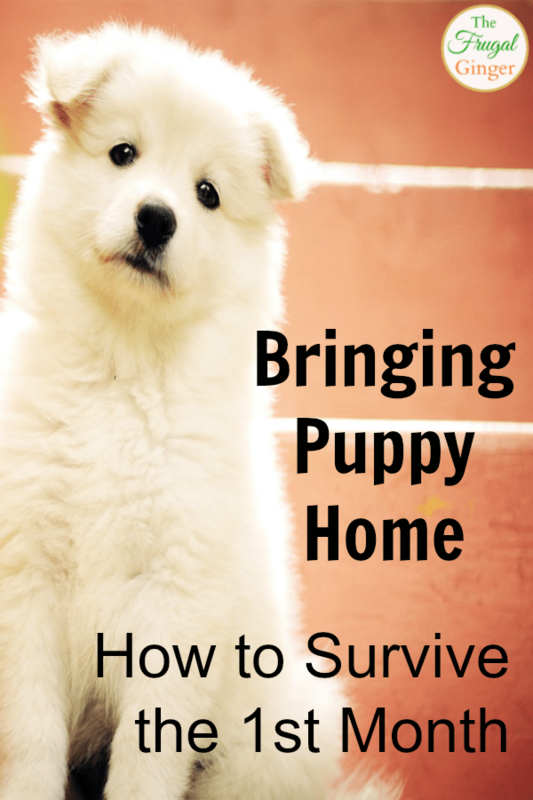 There are a few other bringing home puppy tips you should keep in mind to make this time go smoothly and to make it easy on everyone, puppy included. The summer time can be a lot of fun, not only for us, but for our dogs as well. 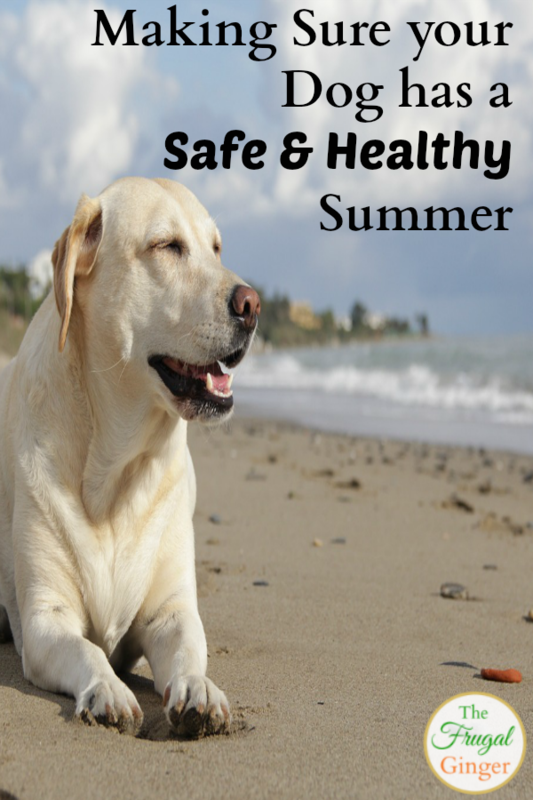 It is up to you to make sure your dog has a safe and healthy summer this year. There are so many things we can do to make sure they are comfortable and have a blast during this beautiful warm weather. Here are some of my best tips for the summer. I don’t know which one makes more mess, my dogs or my kid. I’ve found some products that every dog owner needs to make their life easier. 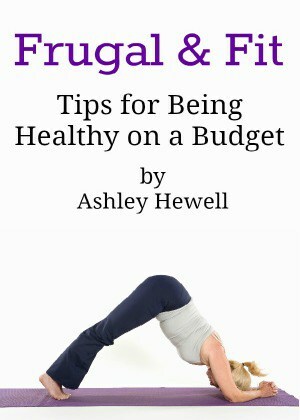 Some of these are really affordable and will make a big difference in your day. 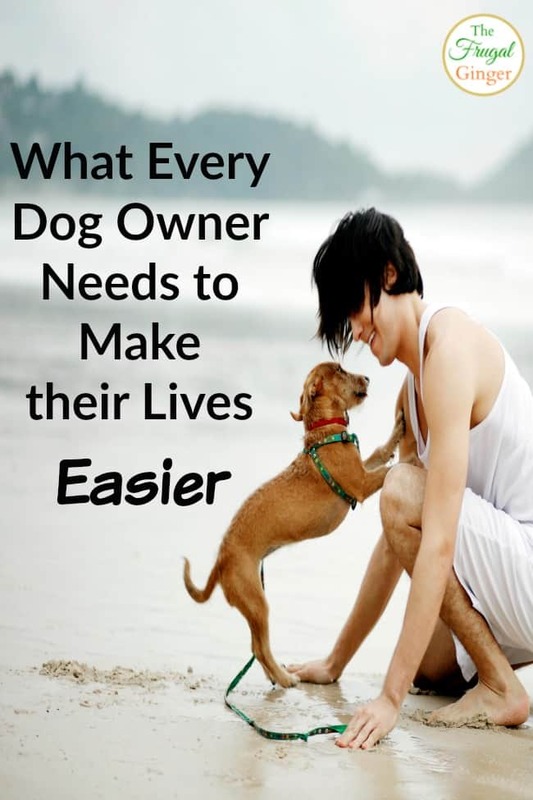 We love our dogs and they bring so much joy to our lives but why not make things easier for ourselves? I’ve included affiliate links to make your shopping easier. 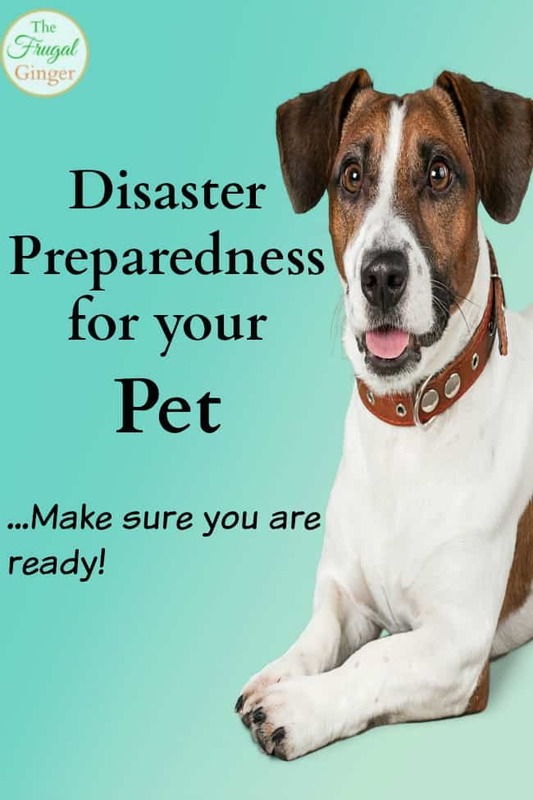 We all probably have an emergency or disaster preparedness plan in place for our families but what about for our pets? It is up to us to keep them safe so we need to have a disaster preparedness plan for our pets as well. This is really easy to do and should take no time at all. It is always better to be safe than sorry. This post is sponsored by Hill’s Food, Shelter, & Love® Initiative and the BlogPaws Professional Pet Blogger Network. I am being compensated for helping Promote National Animal Disaster Preparedness Day, but we only shares information we feel is relevant to our readers. Hill’s Pet Nutrition, Inc. is not responsible for the content of this article.